Welcome to Lori’s Culinary Creations!! 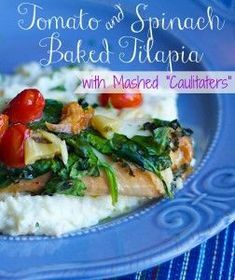 I'm here to share delicious adventurous recipes for empty nesters and busy working adults. You will love these recipes; some easy and some that will really challenge your skills. I will show you tips and tricks for easier cooking and have put together a “must have” page for essential kitchen gadgets and appliances. Let's get cooking!! 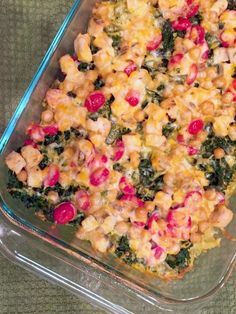 Looking for an easy weeknight meal that is healthy and tasty? 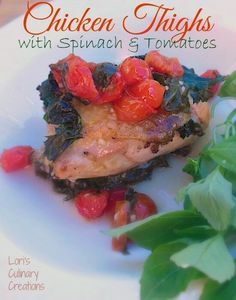 These baked chicken thighs fit the bill with the addition of spinach and tomatoes. This empty nester recipe is full of colorful fresh veggies. A spaghetti squash casserole that's easy to make on weeknights & makes great leftovers.